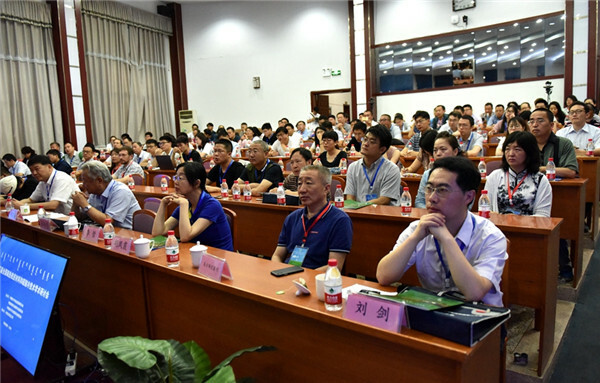 A seminar on magnetocaloric materials and magnetic refrigeration technology was held at Saihan campus of Inner Mongolia Normal University (IMNU) in Hohhot, North China's Inner Mongolia autonomous region, July 7. The seminar was organized by the magnetics branch of the Chinese Institute of Electronics, the magnetics committee of the Chinese Physical Society, and the hypothermia committee of the Chinese Association of Refrigeration. 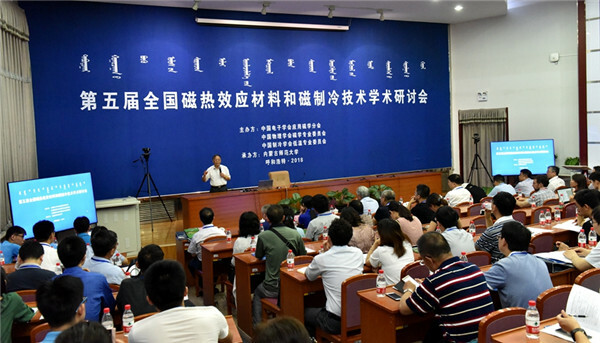 More than 100 scholars and experts participated in the seminar, including Du Youwei, an academician at Nanjing University, Zhang Yuheng, an academician at University of Science and Technology of China, and Shen Baogen, an academician at the Institute of Physics under the Chinese Academy of Sciences. 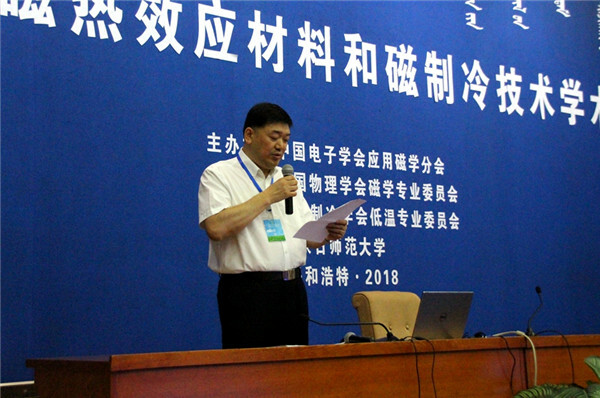 The seminar aimed to provide a platform for researchers to exchange ideas on magnetocaloric materials and magnetic refrigeration technology, said Zhao Donghai, vice-president of IMNU at the opening ceremony. He expressed his hopes that teachers and students at the campus would seize the opportunity at the seminar to learn about the latest research achievements, so as to move scientific research at IMNU to a deeper level.